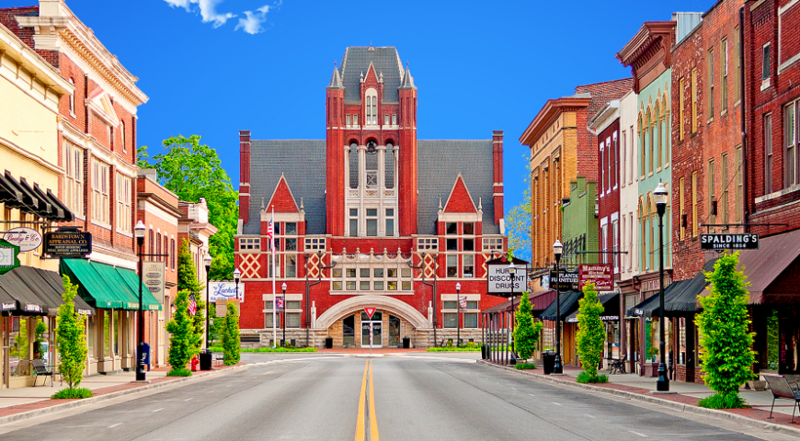 An hour away from Lexington, Kentucky is one of the most beautiful small towns in America – Bardstown, Kentucky is the prime place to capture amazing pictures that envelop the culture and spirit of small town American pride. Bardstown is known as the Bourbon Capital of the World, making this little town a place to stop for those looking for the ultimate experience in delicious spirits. You will have no problem filling your Instagram feed with these irresistibly photo-worthy spots in Bardstown. Many small town main streets are beautiful but the main street in downtown Bardstown is exceptional. You’ll find a mix of respect for tradition along with touches of Southern Charm all throughout the downtown district. Bardstown is Kentucky’s second oldest city, which makes for some interesting and historic opportunities for your Instagram feed. The Bardstown Main Street program that works to preserve the area was accredited in 2017 with Main Street America as well as the Kentucky Main Street Historic Council. Notice the beautiful brickwork along with the intricate designs of the many storefronts that will make you fall in love with 3rd Street. Full of history and charm, downtown Bardstown is a sight to behold. 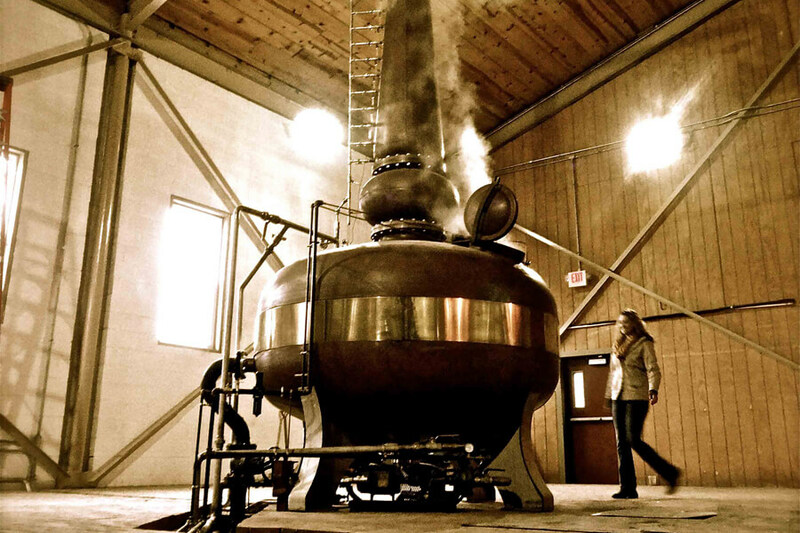 Take a tour of this independent and family-owned distillery that started in 1936. You’ll find Willett Distillery on the outskirts of town surrounded by beautiful Kentucky farmland. Learn all about the bourbon that is made here as well as take pictures of everything that has to do with distilling spirits: from the building, to the distillery, to the barrels of bourbon you’ll have plenty to learn and document as you tour the famed Willett Distillery. This pot still at Willett Distillery is famous! 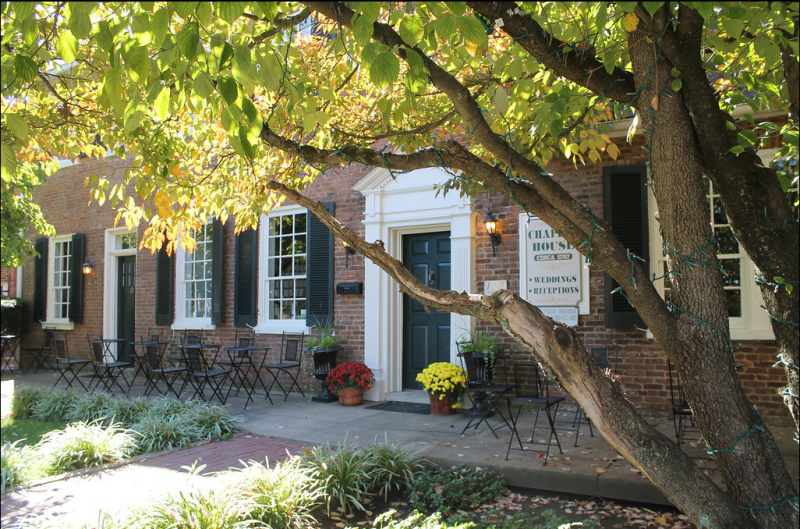 Located at the Historic Chapeze House, the Kentucky Bourbon House features bourbon tastings as well as classes to learn all about this unique spirit. The mansion was built in 1787 and is a testament to quality craftsmanship of the time. Just the outside of the home is Insta-Worthy but step inside for all things bourbon. Don’t forget to make required reservations beforehand if you are interested in tastings as well as classes. The Bourbon House offers classes and tastings in a beautiful, historic building. 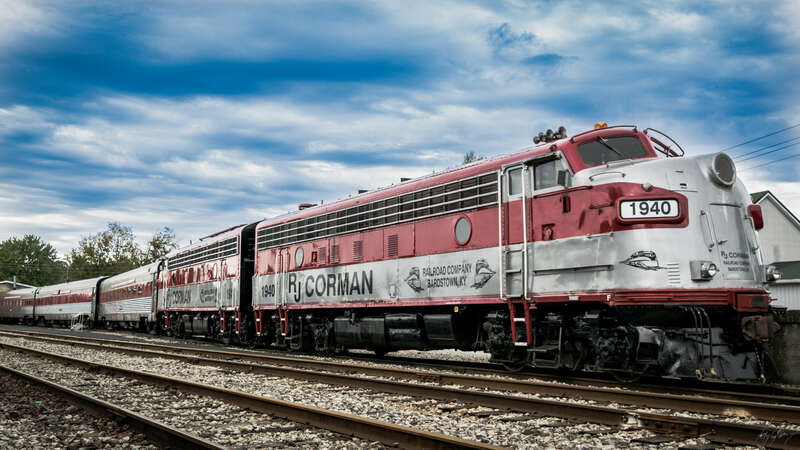 Fill your Instagram feed with amazing photos of all things train when you visit the My Old Kentucky Dinner Train. You’ll enjoy elegant dining on a World War II refurbished railcar that will take you through the best of Bourbon Country all year-round. Take a tour during fall for a stunning glimpse into the changing of the season among the beautiful forests. Foodie Instagrammers can also rejoice as they taste and photograph the fresh and elegant offerings provided in the dining car. My Old Kentucky Dinner Train offers beautiful sights and wonderful food. Credit Adam Holt. The homes in the state of Kentucky are filled with delicate historic charm and share as much beauty as even the beautifully landscaped Governor’s mansion. 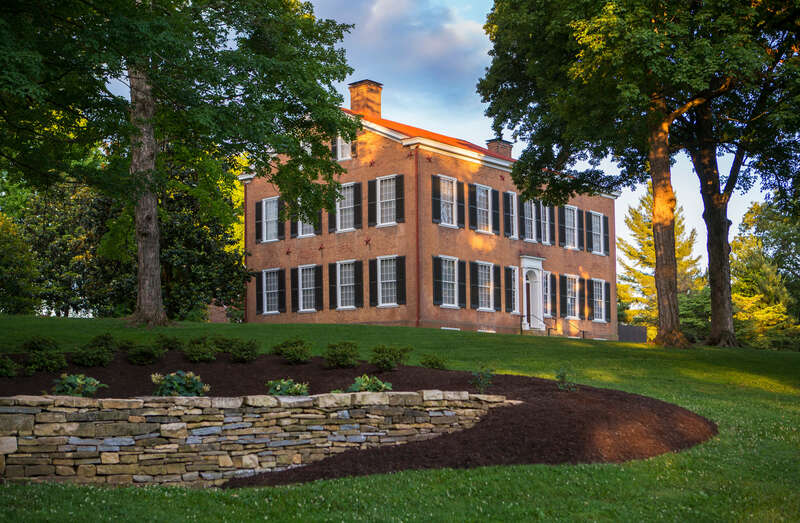 In Bardstown none the less, you can get a first hand look at another one of Kentucky’s most well-known historic plantation home that was owned by the Rowan family. It was the inspiration for the song “My Old Kentucky Home” which later became the official song of Kentucky. The mansion was built in 1812 and offers an insider look into life in the mid-19th century. The gorgeous land that it sits on was once a 1,300+ acre working plantation and then became Kentucky’s first state-owned park in 1923. The workmanship of the slaves and journeymen who built the home is impeccable in the lovely creation of this magnificent home. One of the most historic buildings in all of Kentucky, Federal Hill at My Old Kentucky Home State Park. Credit Kentucky State Parks. There are plenty of great opportunities in Bardstown to capture amazing pictures for your Instagram feed. You’ll find historic places as well as all things bourbon that will leave your followers wanting more when you visit this historic Kentucky city. Consider stopping by these spots to make your Instagram feed the envy of all of your friends.